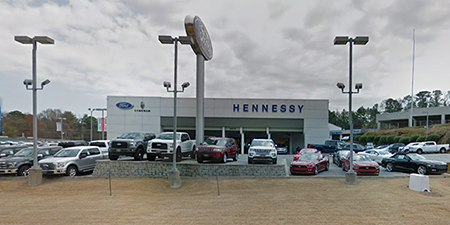 Hennessy Ford Lincoln Atlanta is a full service Ford dealership located at 5675 Peachtree Industrial Blvd in Atlanta GA. As one of the premier Ford dealerships, we can handle all of your automotive needs. Our main focus is you, the customer and are here to any questions you may have. We understand that purchasing a new vehicle or needing to have your current car or truck fixed can be stressful. Let us take the stress away and ensure all of your vehicle needs are handled to our high standards. Contact Hennessy Ford Lincoln Atlanta today and see why so many Atlanta residents have been coming to our Ford dealership for all of these years. Our team makes the difference and is why we stand out from the rest. Give us a call today or send us an email by filling out the form below. We look forward to serving all of your automotive needs, from sales to service we are here for you.